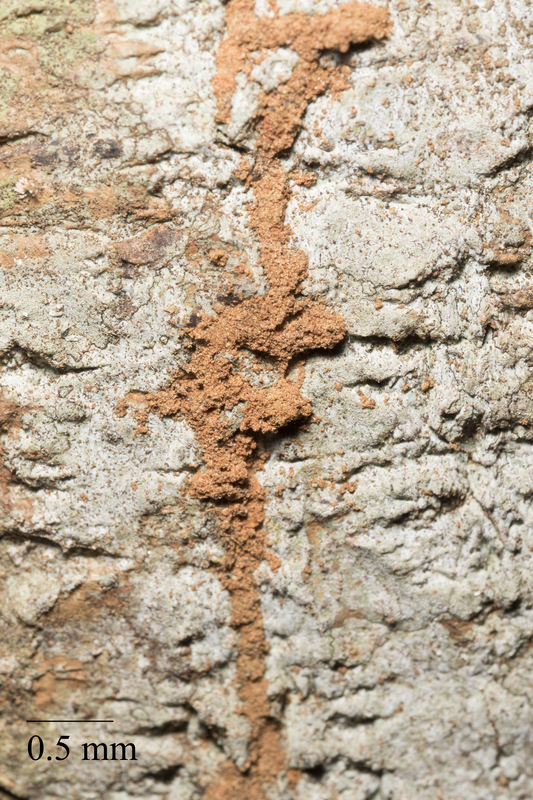 Rhopalomastix is a myrmicine ant distributed throughout tropical parts of Asia, with almost nothing known about its biology. Its closest relative Melissotarsus in Africa is the only ant genus known to live with diaspidid scale insects inside their nests, and to rely on these for food. Twelve colonies of four species of Rhopalomastix were sampled from seven tree genera in Singapore. 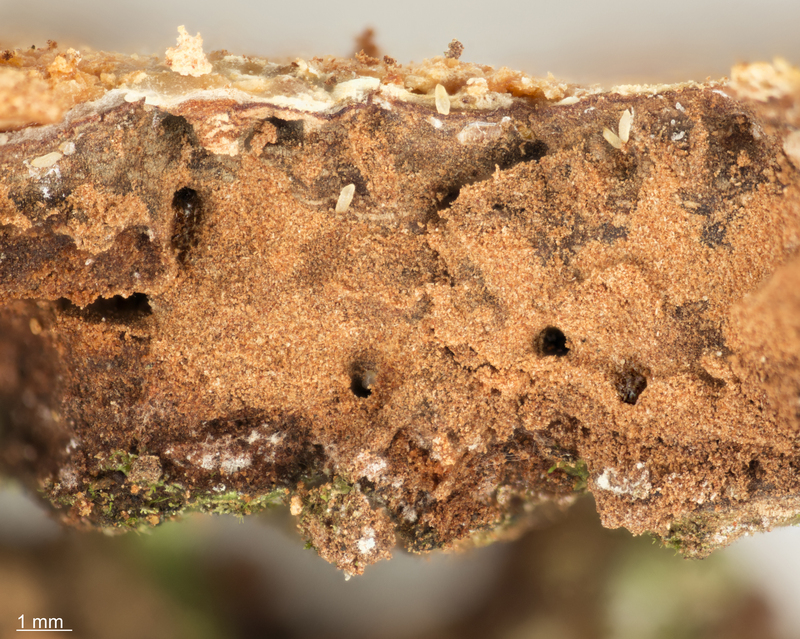 Ants chewed tunnels under live bark, and these were occupied by many diaspidids belonging to five genera; at least two species are known to also live freely on the outside of trees. 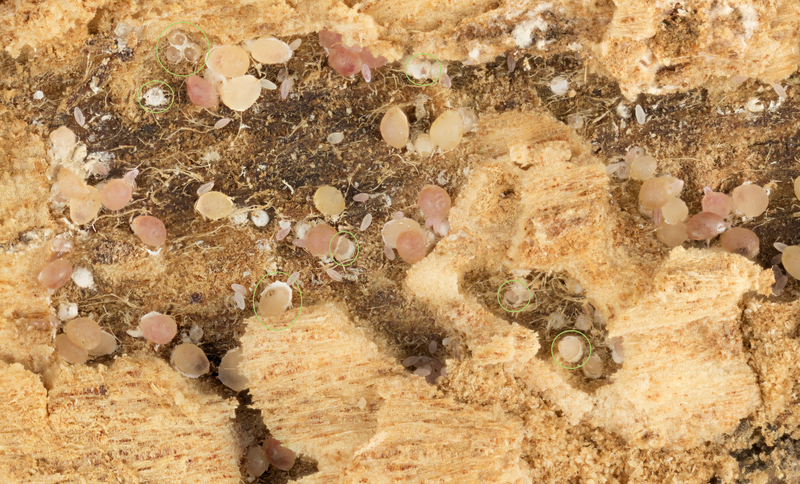 Inside ant nests, only a few diaspidids secreted their trademark shields. The association with the pupillarial Fiorinia is unexpected, since they have fewer secretions that can be used as food by the ants. 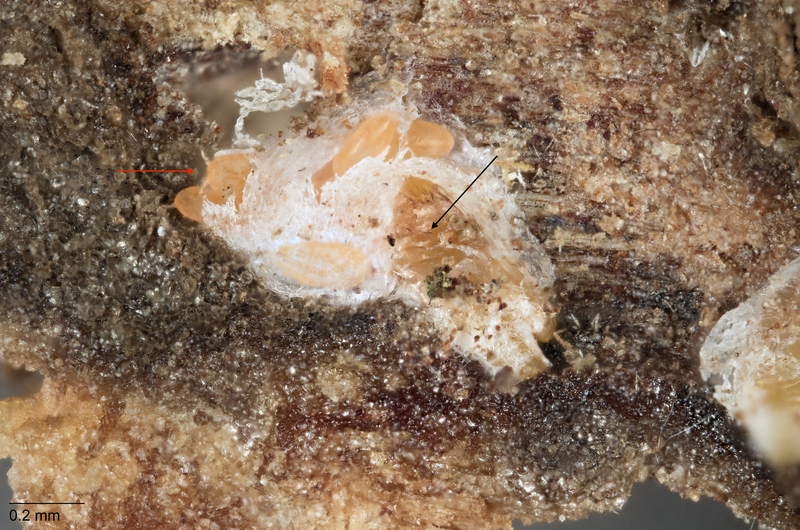 Rhopalomastix and Melissotarsus workers share several morphological adaptations, including powerful mandibles and silk glands, but while the legs of Melissotarsus are modified for traction during tunnelling, those of Rhopalomastix are not. Consequently, Rhopalomastix workers are able to walk outside their tunnels, but they behaved timidly except in R. murphyi. 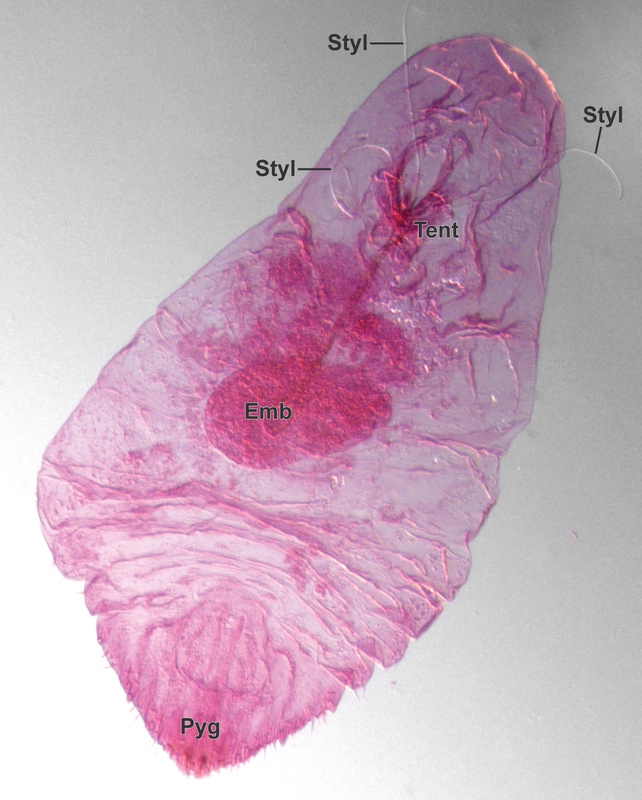 Silk was used to repair damaged tunnels, and the spinning behaviour resembled that of Melissotarsus. Host trees do not gain protection from the ants against leaf herbivores, so they apparently get no benefits from this mutualism. We discuss the likely economic impact of this parasitic lifestyle, especially on fruit trees. 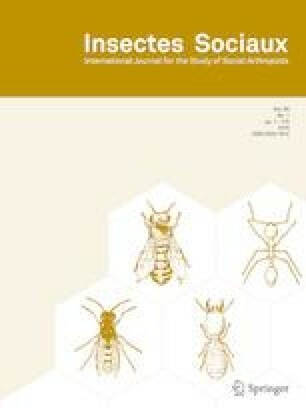 The online version of this article ( https://doi.org/10.1007/s00040-019-00686-z) contains supplementary material, which is available to authorized users. We are grateful to Weeyawat Jaitrong, Wendy Wang and Seiki Yamane for discussions about Rhopalomastix taxonomy. We thank Chui Shao Xiong for field photos of colonies. Adam Khalife and Roberto Keller kindly helped with the images of mounted diaspidids. Thibaud Monnin provided constructive comments. Field trips to Singapore (CP) were funded by Wildlife Reserves Singapore Conservation Fund (WRSCF). We acknowledge the National Parks Board (permit no. NP/RP15-011-2c, NP/RP16-121) for permission to conduct field surveys in Singapore.